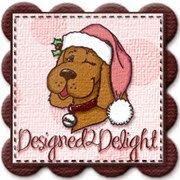 Designed 2 Delight's progressive challenge image for this week is a peacock. You can really add some fun colors and textures with this image. I tried out a new way to make my own flowers using store bought flat flowers. Love the dimension you get making them this way. Love that peacock image. 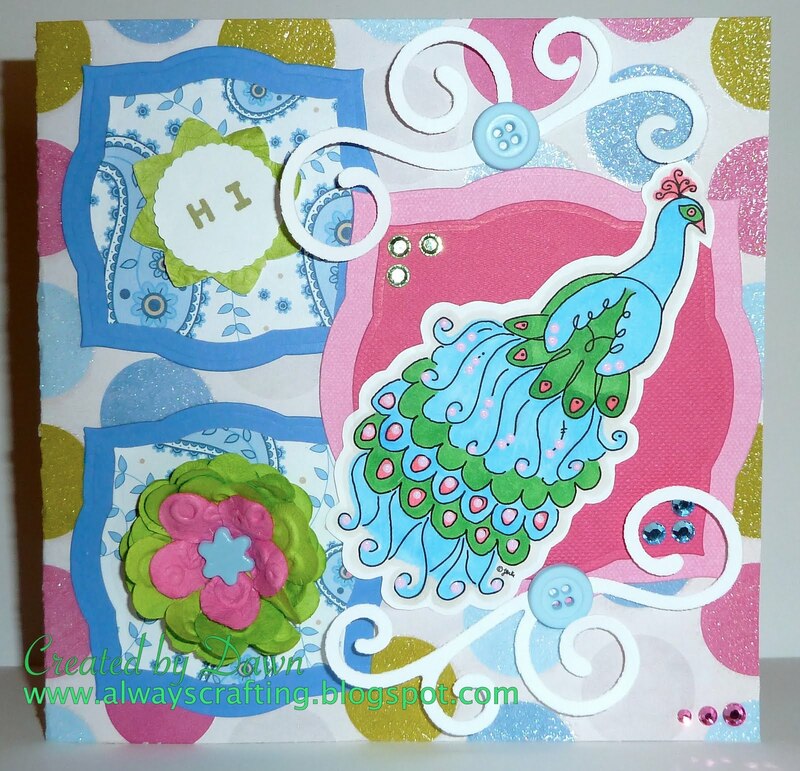 Thanks for sharing with us in the cool colors challenge at The Stamping Boutique. The swirls go so well together with the peacock's tail. Beautifully embellished card. That peacock is fantastic! Thanks so much for playing along with us at Use it Tuesday!